I remembered when a guy who is older than me more than 20 years old asked me this question, "Do you have WeChat?" My first reaction was, "what is that?". Then he said I was outdated and I shall install this app. But I ignore him. Till one day, I saw my boss, apparently who is older than me 30 years old is using WeChat too! That was the moment when I found myself so epic failed and outdated!! =.="
Then I installed WeChat and started to explore what is WeChat actually. I would say WeChat is a combination of Whatsapp & Viber because it supports voice, video, photo and text messages. We can also create group chats to chat with several friends together. I find this really good especially planning a gathering or outing, coz' everyone can give their opinions and comments immediately. 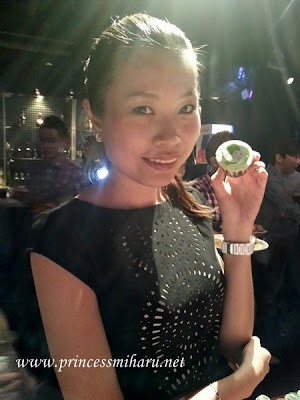 Besides that, WeChat allows users to share their every moments with friends! You can upload your photos and share music that you are listening to with your friends in WeChat! Your friends can also like and comment on your photos. 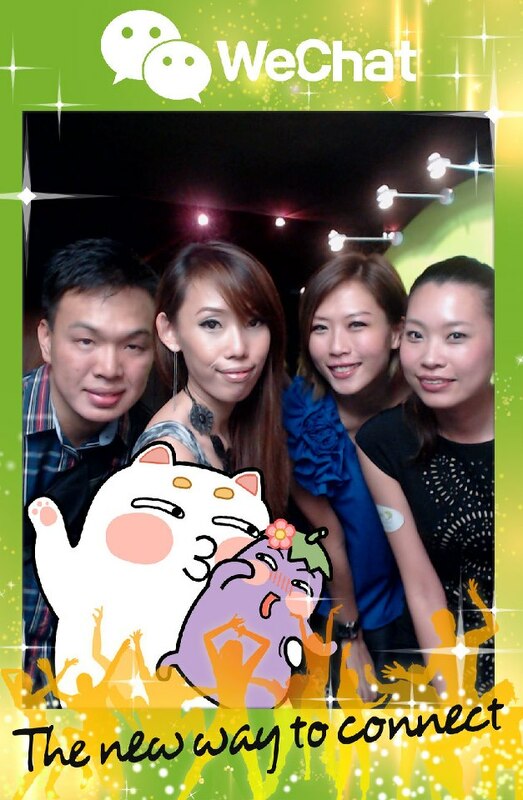 Sound so much fun on WeChat huh?! 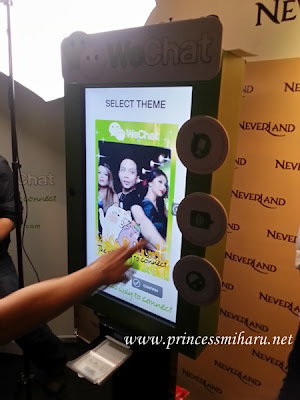 On April 2, WeChat has organized a Commercial Launch Party for all the medias and bloggers at Club Neverland. With Sandy, Kahmon, and Freda. Squat down to match Kahmon's very petite size!! LOL. Y U SO CUTE?!!! 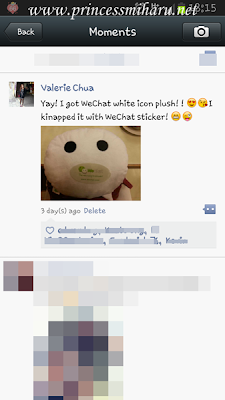 Acted stupidly with the WeChat icon plush! 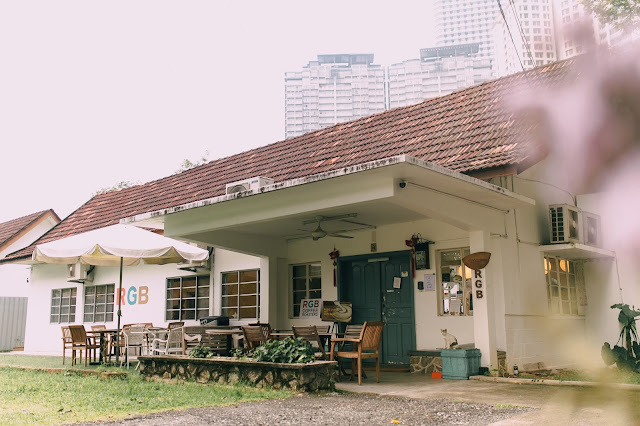 Photos credit to Adrian Ng. I especially love this photo booth! You asked me why? 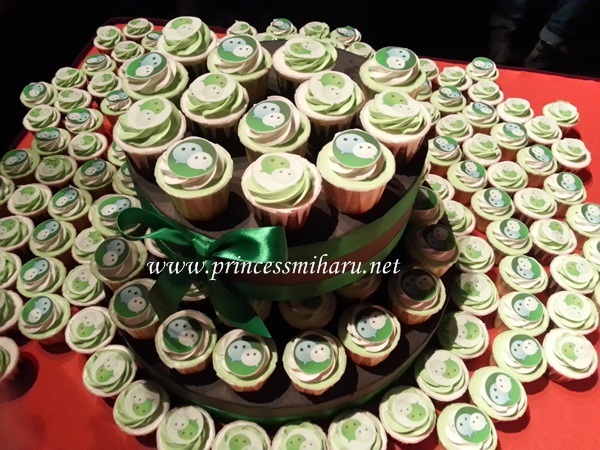 Lovely WeChat cupcakes, taste quite yummy too! Me, Freda & Adrian. 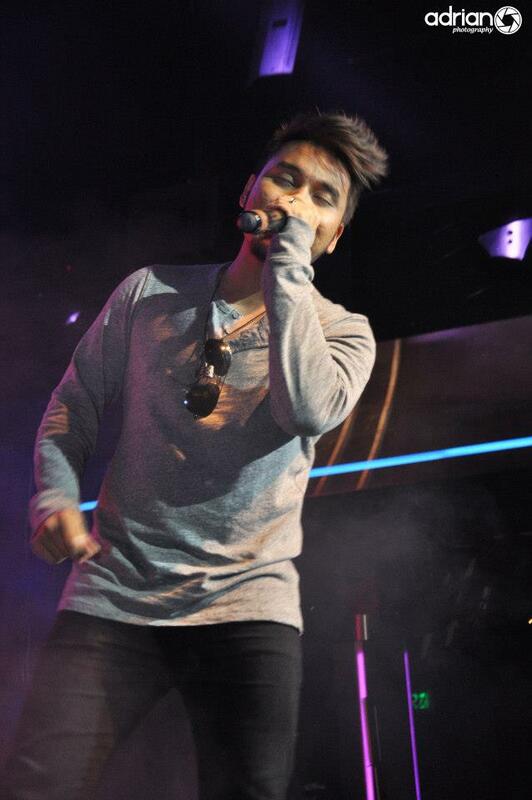 Photo credits to Jaz Khai. Another performance by Awi Rafael. 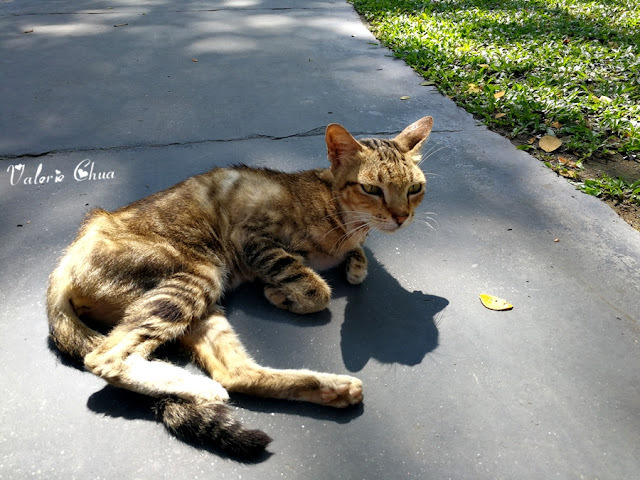 Again, photos credit to Adrian Ng. 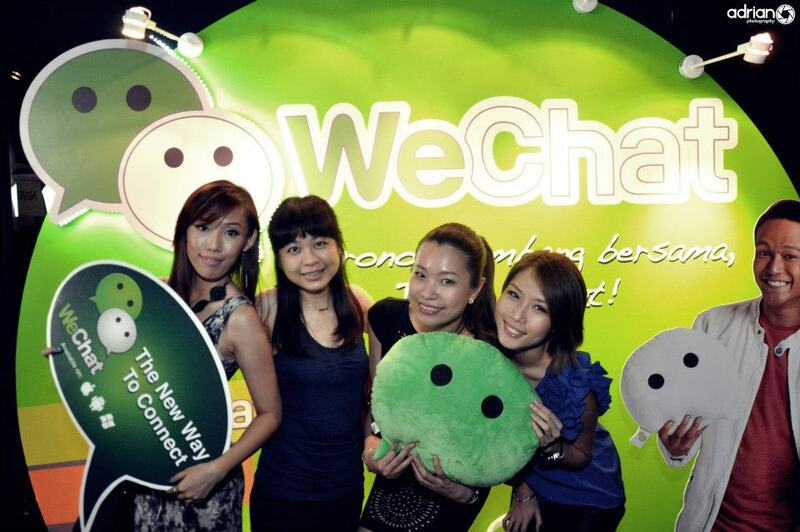 Do you know that WeChat Malaysia has very own new ambassadors? Shaheizy Sam and Lisa Surihani! Do add their WeChat too! I had an awesome night with my blogger friends! 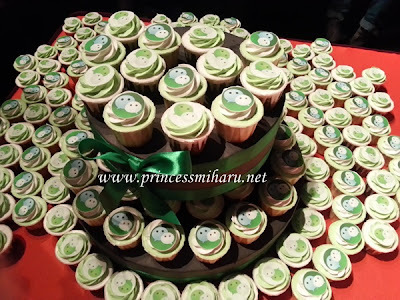 It was like a bloggers gathering for me! 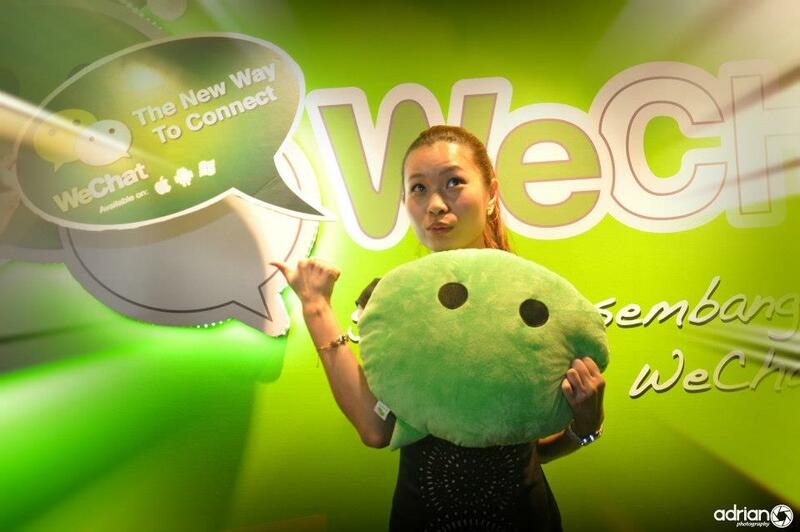 Thank you WeChat for such event and also super cute WeChat icon plush! For more information, please visit WeChat website at www.wechat.com or Facebook at https://www.facebook.com/wechatmalaysia?fref=ts I think I saw WeChat Facebook page that they are giving out 10 sets of WeChat icon plush to fans!! Faster go like their Facebook page!